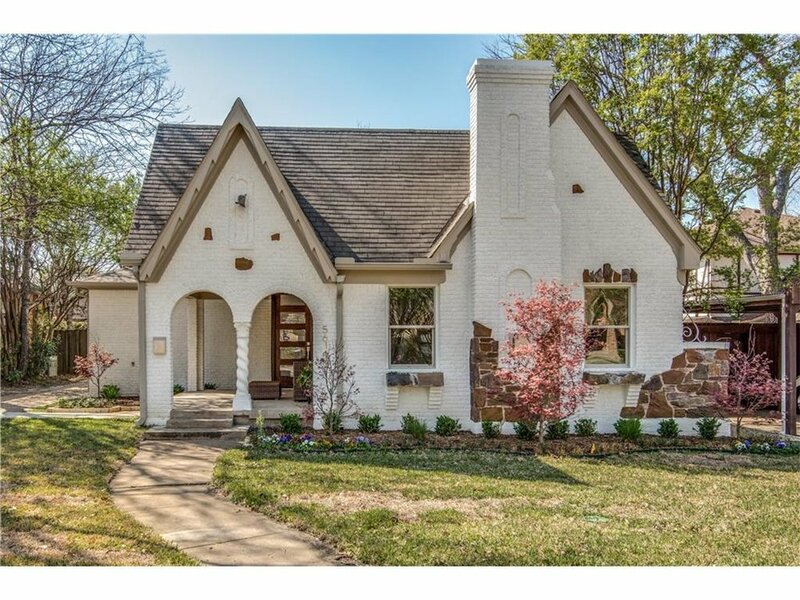 M-Streets tudor that started out at 1400 sqft. We added 1500 sqft and gutted the existing 1400 sqft. The result was good, but could have been better if we had a designer involved on this project. The finishes were not up to the standards of the neighborhood. 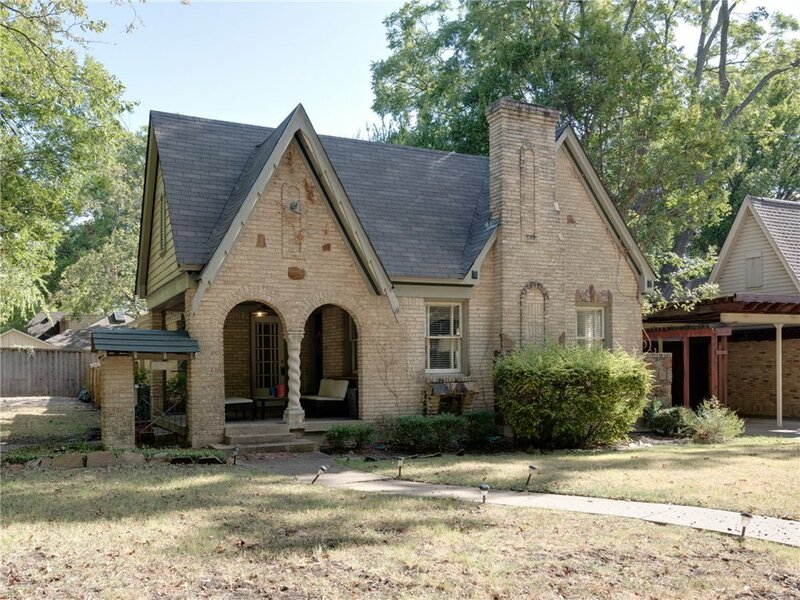 That said, we listed for $790k and went under contract in one week.